With our carnival food rentals, you will have them eating out of your hands! 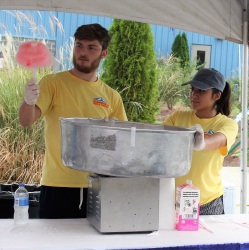 Complement that circus or carnival themed event with carnival food rentals from Deborah’s Party Rentals. 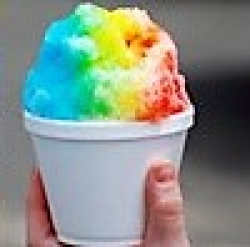 Who doesn’t remember the joy of getting cotton candy at a carnival, or popcorn at the circus, or the satisfaction of eating flavored shaved ice on a hot summer day? Awaken your guest’s taste buds with these carnival food rentals and concessions. Having a birthday party, baby shower, bridal shower, or retirement party and need to add pizzazz to that cake. Rent our cake plate with wrought iron/glass to add a touch of class. Having a cookout for more guests than your grill isn’t big enough? 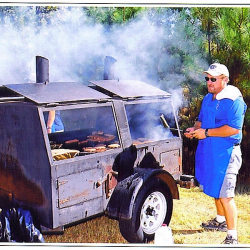 Feed the masses with our Trailer Mounted Charcoal Grill and look like a competition grill master. Already rented our Midway carnival games for your event? 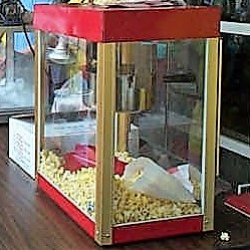 Complete the theme with our concessions of carnival food rentals that include a cotton candy machine and popcorn machine, both of which come with supplies for 100 guests, or a shaved ice machine. 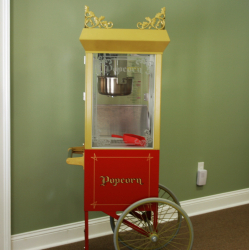 Deborah’s Party Rentals has the everything you need to make your event a success. Need carnival rides, carnival games, bounce houses and much more. Give one of our event planning specialists a call today at 205-631-2670, we can’t wait to start helping you plan your event. Follow us on Facebook, Twitter or Instagram, we would love to see pictures from your event!